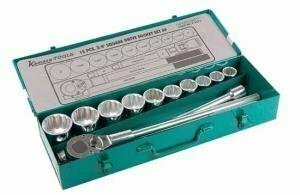 3/8 "series, very Fine tooth ratchet with 2-component handle. 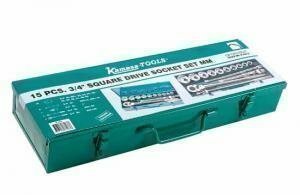 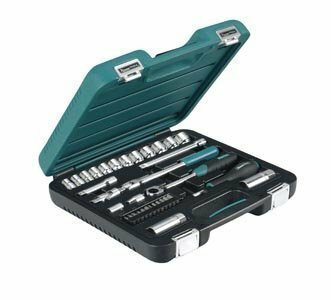 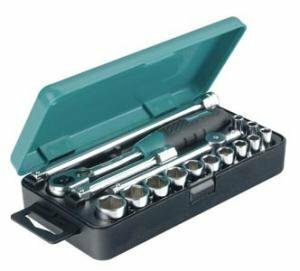 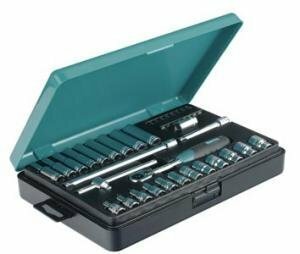 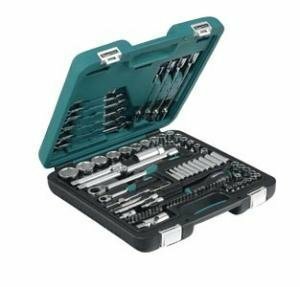 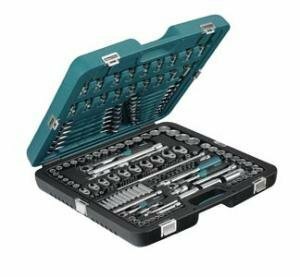 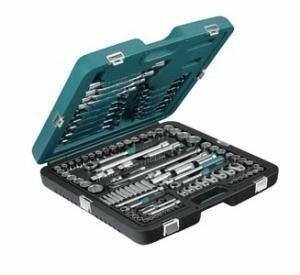 Includes Bit sockets, torque of the handle, the sequel to the song, spark plug and the pivoting piece, as well as a wide range of Screwdriver. 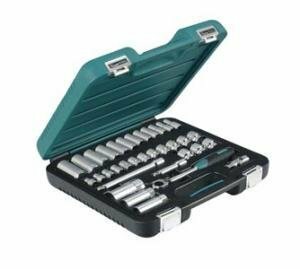 Kamasa-Tools from Sweden manufactures high quality tools for use.